Natan, K4NHW inform dxnews.com that he will be active from Trinidad Island, IOTA SA - 011, Trinidad and Tobago 15 November - 14 December 2016 as 9Y4/K4NHW. If he will get chance he will be active also from Tobago Island, IOTA SA - 009. Nathan H Wood, PO BOX 2383, Powder Springs, GA 30127, USA. After being in Trinidad and Tobago for almost a month, I have found a spot and time and gained permission to operate portable. However, I will only be able to operate tomorrow (12/11). I plan on being on the air by 1400 UTC and will have to wrap up by 2000 UTC. My plan is for 20M SSB in the lower portion of the US general band. If you need any other band (and maybe digital), let me know tonight and I'll see what I can do. No promises. I should have internet coverage at my operating spot but I can't guarantee it. I'll be on the island of Trinidad. Probably 50 watts or less. I've got an excelled shot to the north west overlooking the Caribbean. If you hear me, please spot me and post to the reflectors. Thanks! Hope to make the contact! 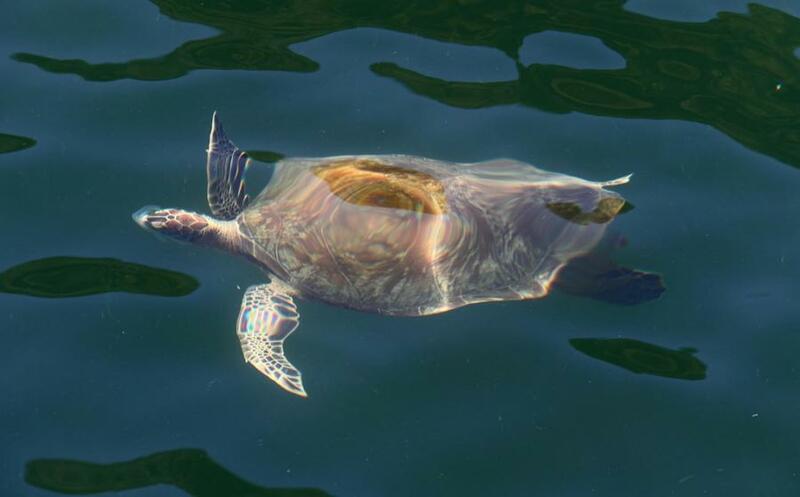 Turtle, Trinidad Island, Trinidad and Tobago. Author - Mark Morgan. 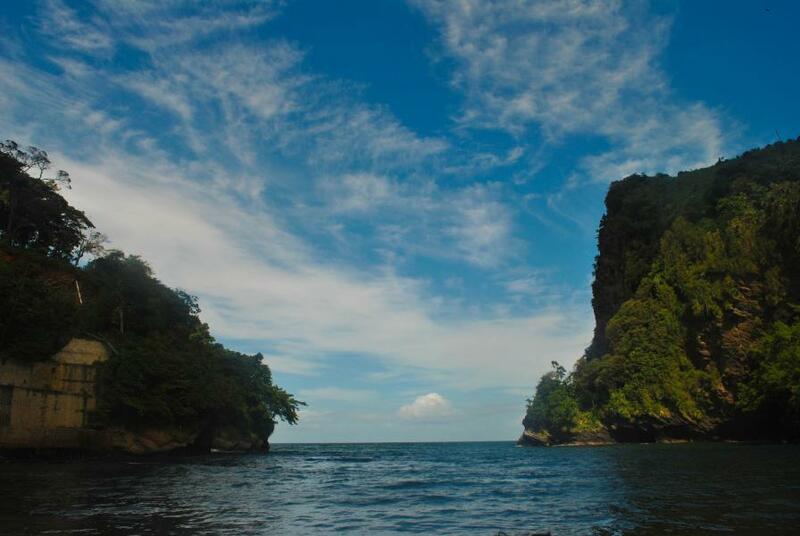 Trinidad Island, Trinidad and Tobago. Author - Megan Holtan. 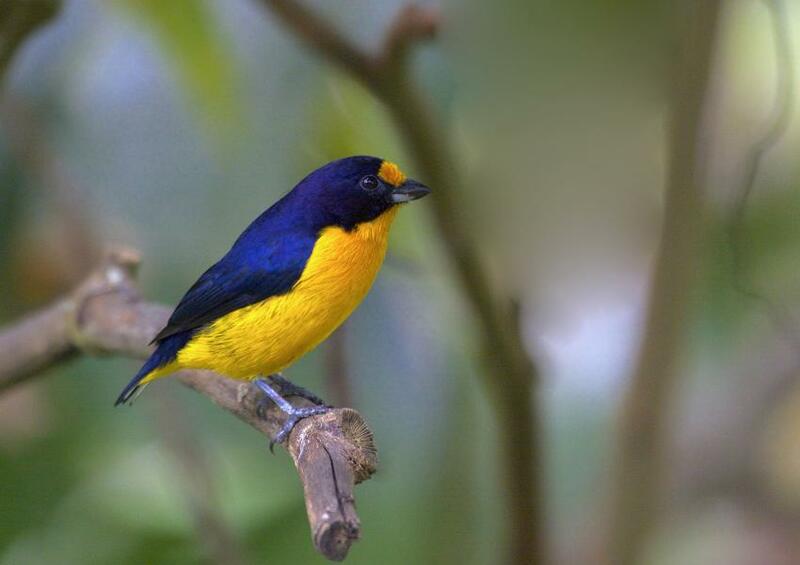 Violaceous Euphonia, Trinidad Island, Trinidad and Tobago. Author - Gregory "Slobirdr" Smith.